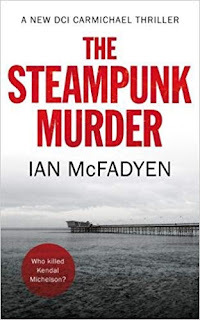 Promoting Crime Fiction by Lizzie Hayes: ‘The Steampunk Murder’ by Ian McFadyen. 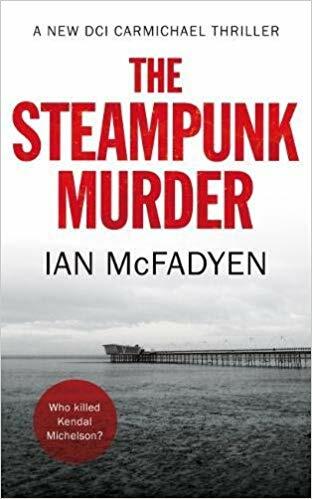 DCI Carmichael is called to a murder at Southport – a Steampunk personality has been found on the beach, run through with his own sword. This traditional Police Procedural follows DCI Carmichael and his team, feisty Rachel and macho Wilson, as they investigate the people around the dead man: his big-businessman father; his father’s girlfriend, who runs the local bar; his hero-worshipping fellow Steampunk friend; and his two ex-girlfriends, one still keen, and one bearing a grudge. To say nothing of his employees, who stand to profit by his death. DCI Carmichael is an amiable boss, and a family man. The investigation moves briskly along, and the corpses multiply nicely. A cosy PP with bizarre deaths, a multiplication of suspects, and a satisfyingly surprising ending. 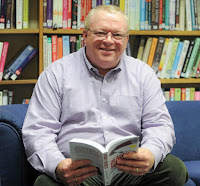 Ian McFadyen is the author of the Carmichael series of Murder Mystery novels, set in rural Lancashire. 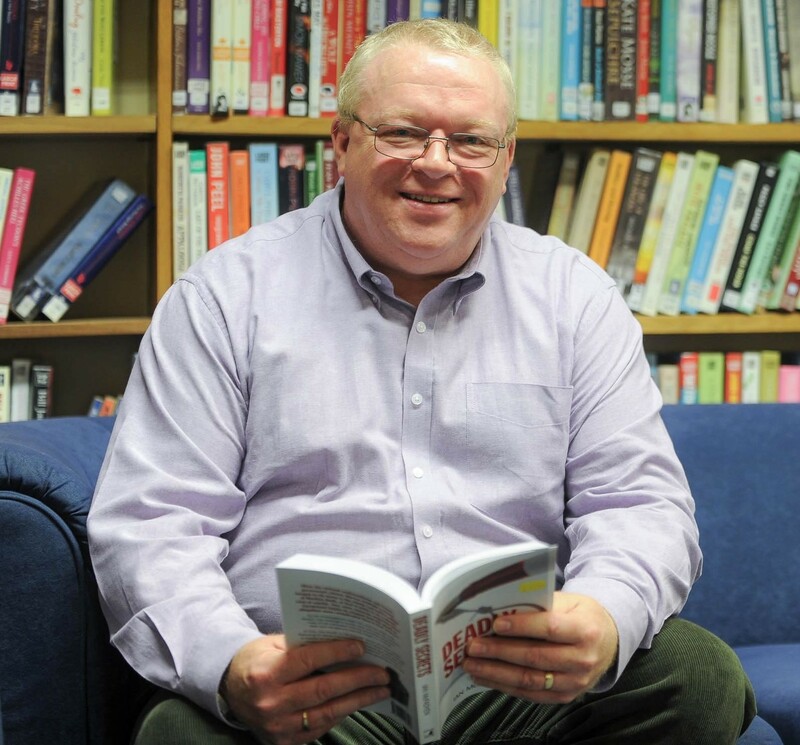 With five books published to date, McFadyen has built up a strong following and is particularly well supported by library borrowers – being positioned in the top 10% of most loaned authors in the last two years. 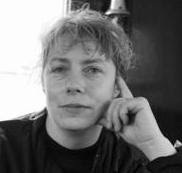 Favourably mentioned alongside Wilkie Collins and Colin Dexter, McFadyen’s titles – Little White Lies , Lillia’s Diary, Frozen to Death, Deadly Secrets and Killing Time, are all available in paperback and on kindle. His first four books are available in large print and Deadly Secrets is also available in Italian.